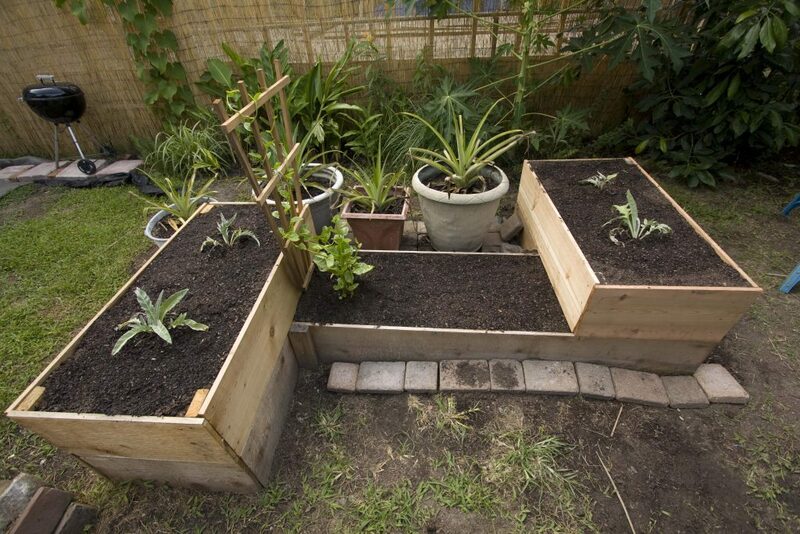 Raised garden beds offer gardeners a multitude of benefits, from the reduction of back pain because you’re not having to bend as far to tend to your veggies, to an extending growing season because the soil should warm earlier in the year. They’re also a great way to combat poor soil, as they allow you to put a nice thick layer of good topsoil on top, to grow your plants in. For these reasons and more, many people have chosen to construct raised beds in their gardens. But before you reach for those planks of wood and make them into the standard oblong shape, how about trying something different? 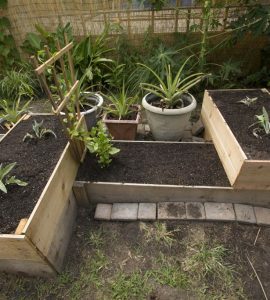 Stacked raised garden beds not only look great, but they allow you to grow a wide range of vegetables and plants in different depths of soil. Additionally, if you want to grow something that prefers a bit of shade, you can plant it at the bottom of the stack. 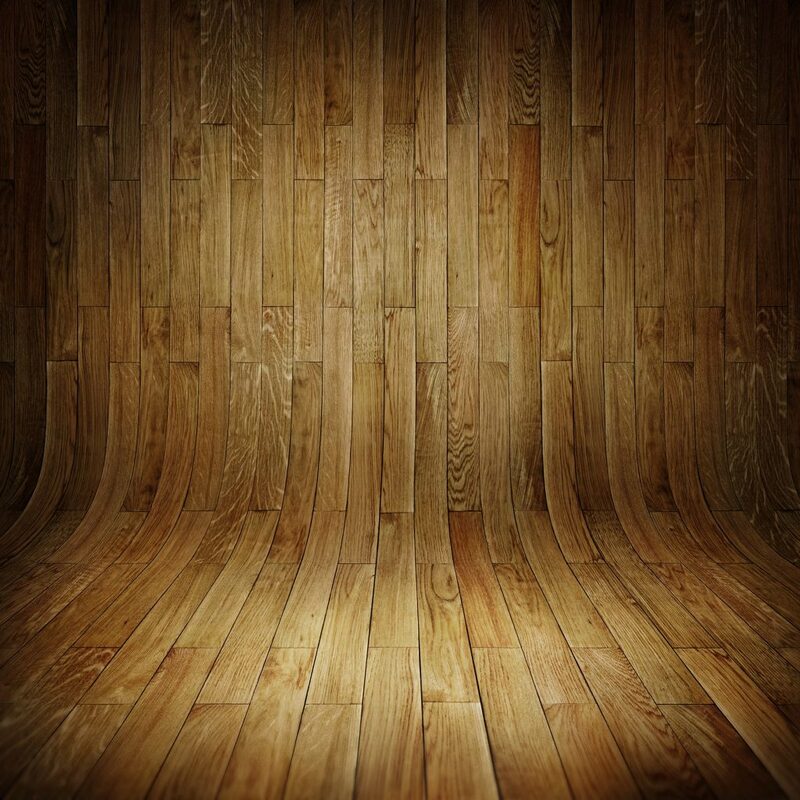 As long as your bed is facing the right way, the wooden walls should provide the necessary shade. Many of us have limited space in our gardens. This means that we want something that is functional but also looks pleasing to the eye, something we can enjoy looking at while we have that evening glass of wine. Raised beds in the shape of a maze are not only beautiful to look at, they’re also practical, as they enable you to walk in-between all of your plants, so you can easily pick those ripe veggies (or pesky weeds). 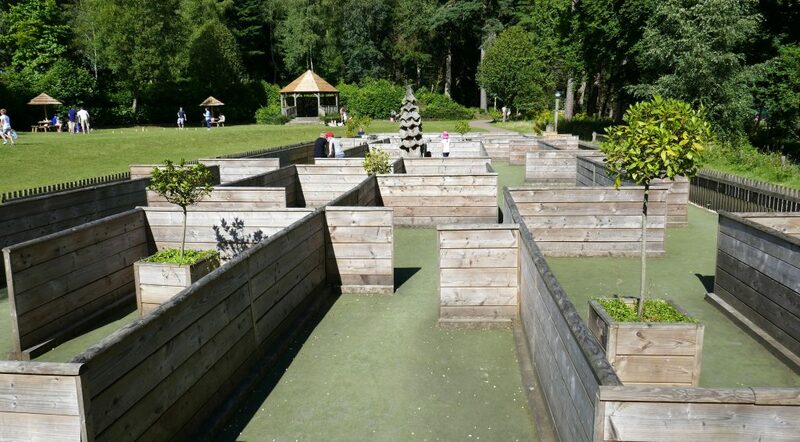 Although you’re not likely to get lost in your very simple maze (never mind the fact you can also easily see over the top), they’re also a splendid way to get kids involved in gardening. Curved garden beds are an impressive way to add interest to the straight lines many of us have boxing in our gardens. If the thought of making curves out of wood is making your head hurt, there are many places you can get them in kit form, enabling you to make your potager look perfect, without the headache. Once you’ve decided on the design of your raised garden beds, you need to think about how to protect the wood, so that they’ll last as long as possible. If you want to keep the natural look of the wood, Textrol penetrating oil finish will protect your beds against moisture and UV damage by saturating the wood and protecting it from within. If you fancy a splash of color in your garden, you could use Solid Color Stain, which also acts as an all-in-one treatment. With 35 different shades available and a 15-year guarantee against flaking and peeling on vertical surfaces (5 years for horizontal), your raised garden beds will not only look jolly, but you can rest safe in the knowledge that they’ll also be protected. You could even coordinate their colors with a shed or summer house if you fancied! Going to build raised garden beds? We’d love to see some photos! Get in touch with your project shots.